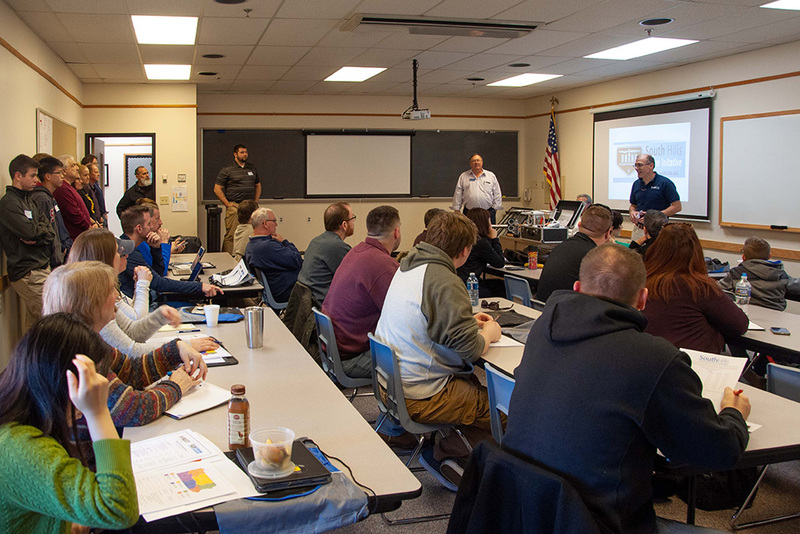 STATE COLLEGE, PA — On Saturday, March 23, 2019, South Hills School of Business & Technology and Pennsylvania Association for Educational Communications and Technology (PAECT) jointly hosted an all-day workshop on the use of drones in technical education for PAECT educators. 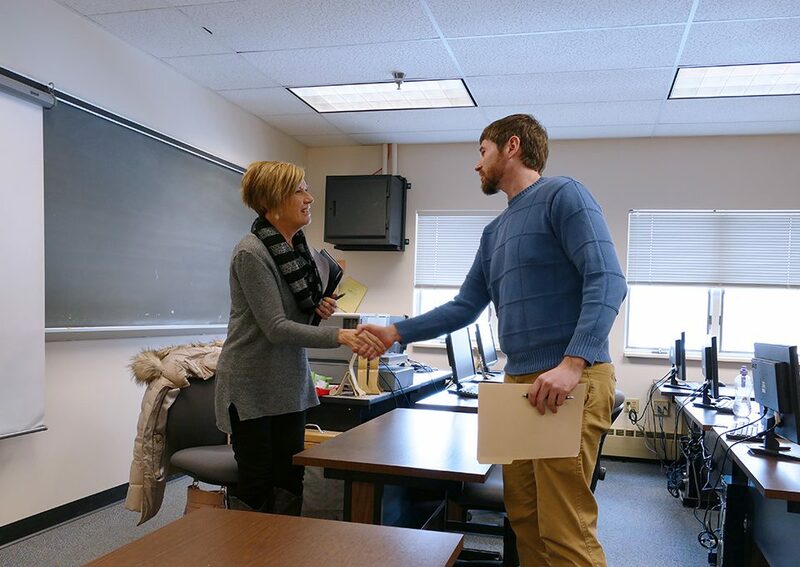 Registration for the event filled up quickly, resulting in over twenty-five tech educators from the PAECT North Central Region participating in the workshop. “Drone Photography and Videography,” also by Chuck Ferrell. 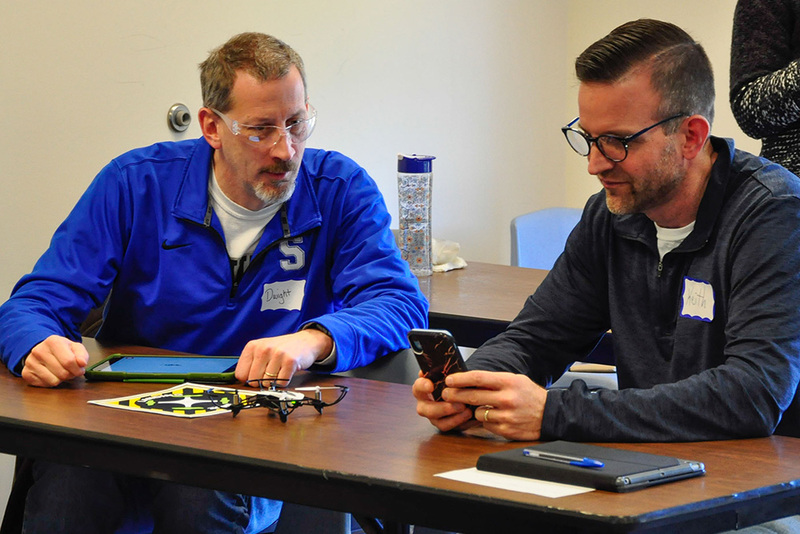 South Hills Community Outreach Director & Drones @ South Hills Coordinator, Jeff Stachowski, and school President, Paul Mazza III, welcome workshop participants. 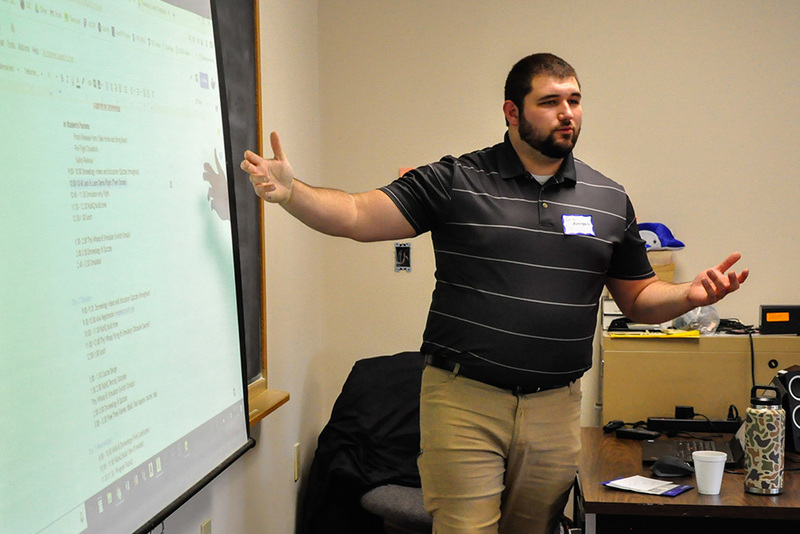 Instructor Chris Avvampato discuss the use of the Discover Drones curriculum for classroom and as an extracurricular activity. 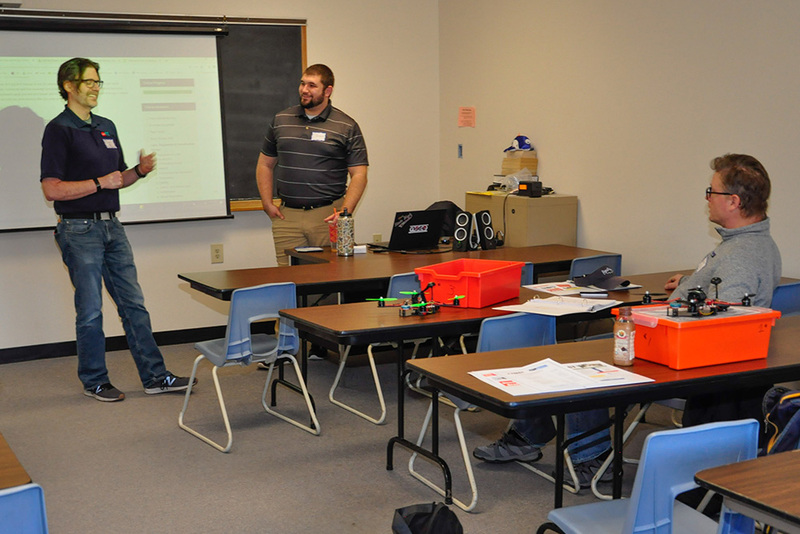 Ben Moore of PCS Edventures and Instructor Chris Avvampato discuss the use of the Discover Drones curriculum for classroom and as an extracurricular activity. 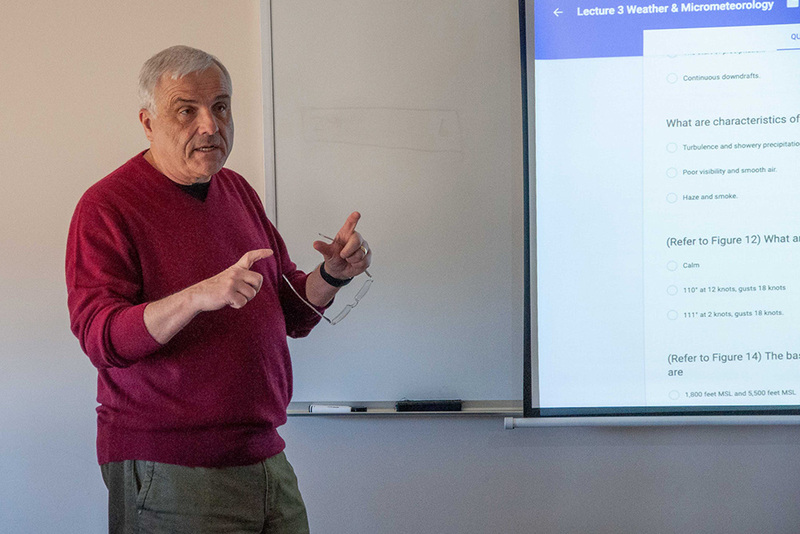 Professional photographer and remote drone pilot, Chuck Ferrell, discusses the scope of and preparation for the FAA Part 107 Remote Pilot certification examination. 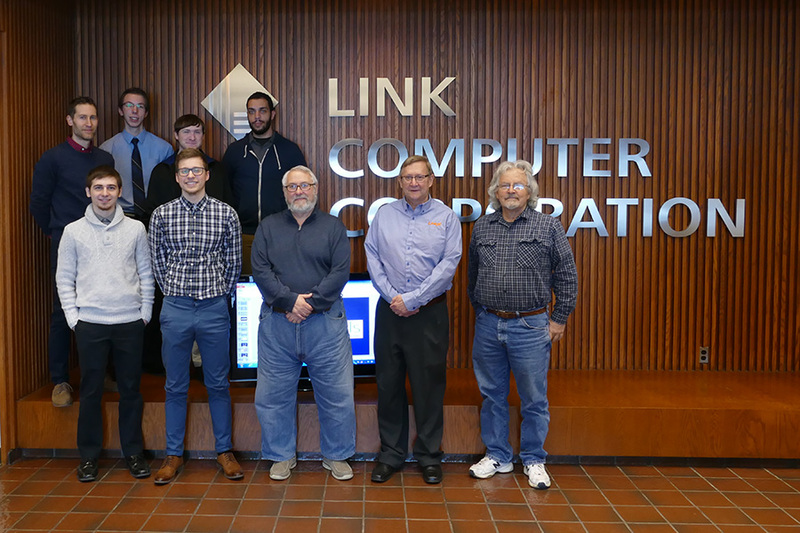 Chuck is an instructor for Drones @ South Hills. 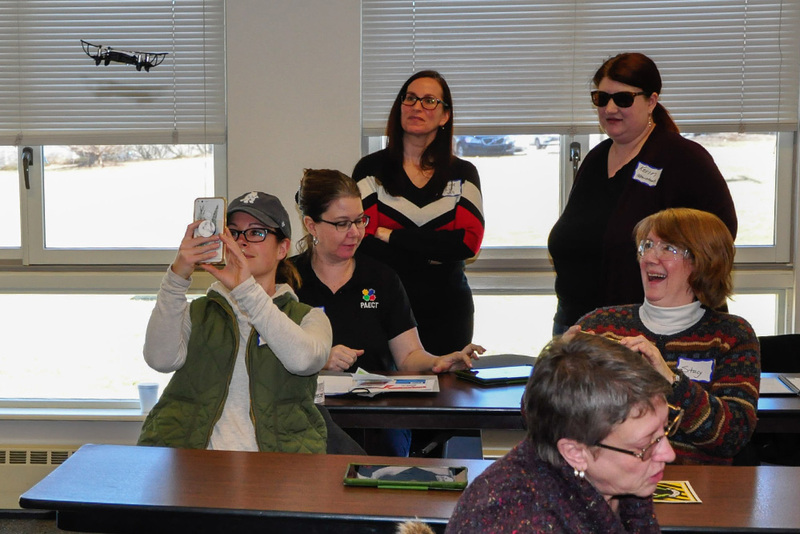 One of the drones PAECT/SHSBT drone workshop participants were able to try out. 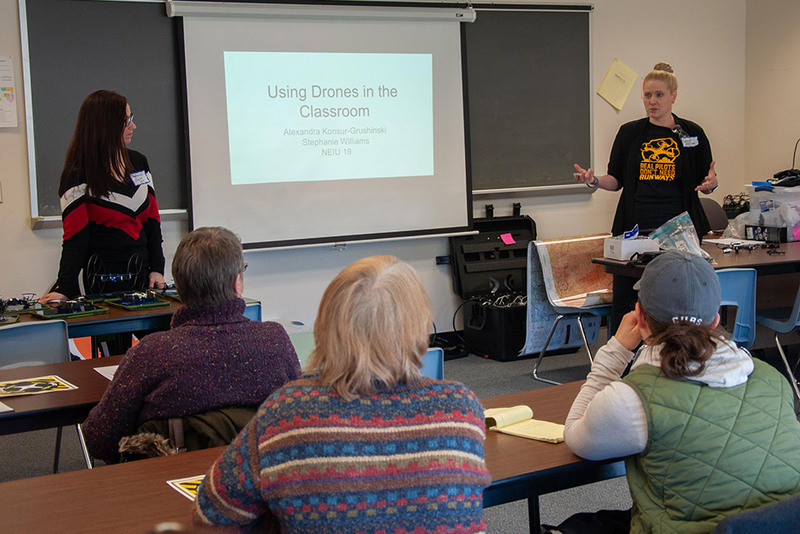 PAECT/SHSBT workshop instructors, Alexandra Konsur-Grushinski and Stephanie Williams, discuss their experiences implementing drone use in the classroom. 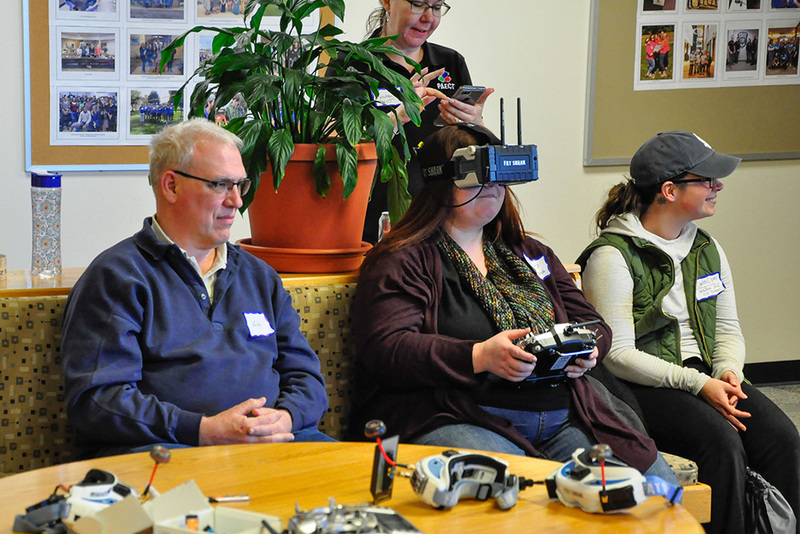 There were also several indoor and outdoor drone flying demonstrations in addition to multiple opportunities for participants to get their hands on the controls and experience drone flying in First Person View (FPV). 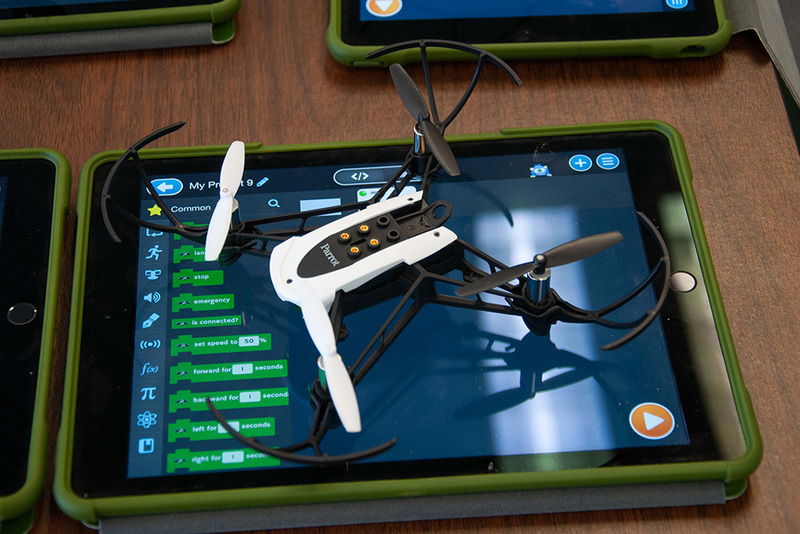 Feedback on the workshop was extremely positive, and South Hills will be planning additional workshops in the future as the school continues to incorporate the use of drones and robotics into the classroom experience. Drone or sUAV (Small Unmanned Aerial Vehicle) technology has seen explosive growth in the last several years and is now being used in the fields of civil engineering, software development, agriculture, mining, law enforcement, and emergency services, to name a few. 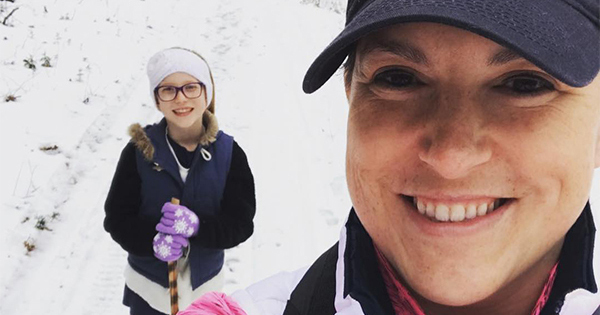 The list of potential uses and applications continues to grow. 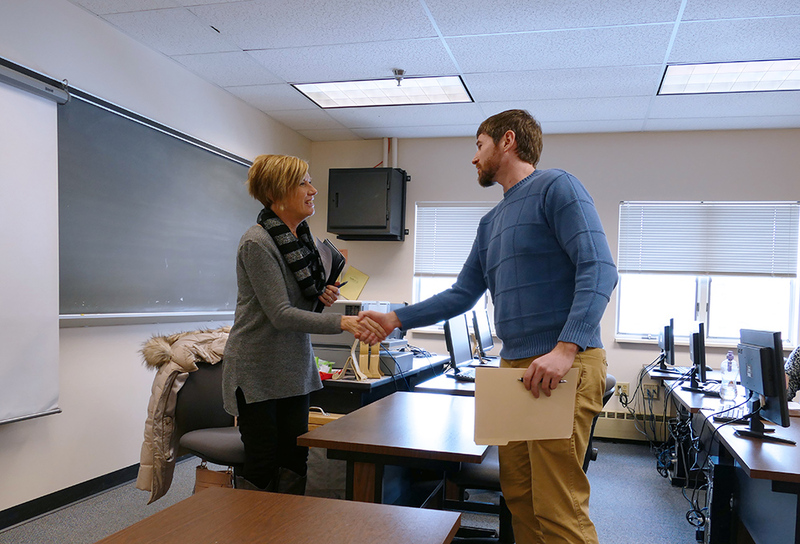 South Hills School of Business & Technology is leading the charge in drone technology education in Central Pennsylvania with classes, camps, and courses for people of all skill levels, from beginners to hobbyists to experienced professionals. Visit drones.southhills.edu for all the details.